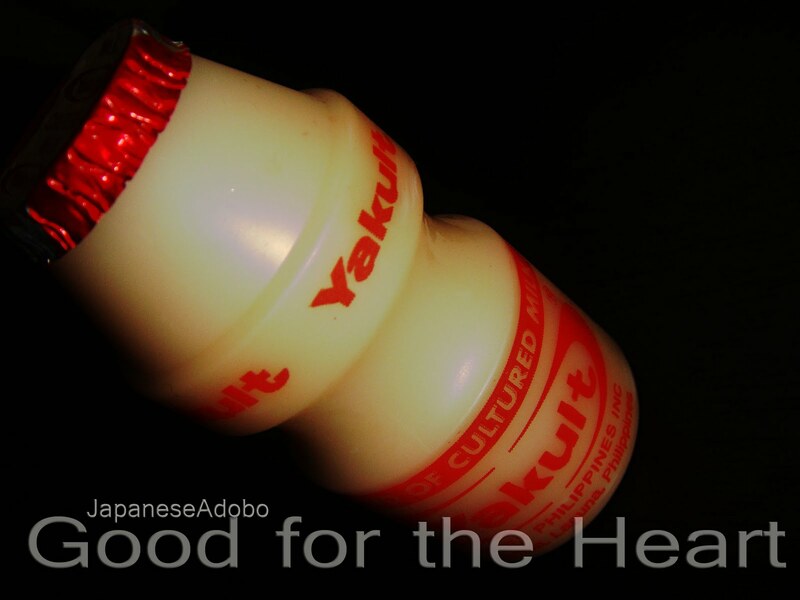 My late Mama usually has a pack of Yakult every single week from the vendors roaming around the subdivision. She’s a regular customer since I love drinking it every morning, or every chance I get. My Mama usually tells me to only have a bottle a day since it’s bad to have too much of it coz of the live bacteria. I know it’s just her way to control me so she won’t buy packs of the drink very often, budgeting a kid. It’s been 3 years since she passed away and I never fail to buy Yakult every time I do the grocery. Hahahaha. A liter of Yakult, yeah I'd like it too. Pero I googled it one time when I got nothing to do at work why walang big size ng Yakult. Medyo nakalimutan ko na, but it has to do something with easy to perish thingy. Share ko lang. You can google about it. I can also remember my nanay giving me Yakult when I was young before jogging. She was training me to be a soldier para mana raw sa late lolo ko. Hi! You might want to check this out.